If you’ve nev­er lived abroad, deal­ing with phone num­bers from mul­ti­ple coun­tries at once can be con­fus­ing. Here’s a primer to make things easy! First off, in order to call inter­na­tion­al­ly, you need to start with a fixed pre­fix. In all Euro­pean coun­tries, that pre­fix is 00, usu­al­ly abbre­vi­at­ed as +. Next, all coun­tries have a call­ing code. For the US, you’ll dial +1 (001), for the UK you’ll dial +44 (0044), and for Ger­many you’ll dial +49 (0049). You can find a search­able list of all coun­try call­ing codes here and a map of Euro­pean call­ing codes here. Of course, when you’re call­ing a num­ber with­in the coun­try you’re locat­ed in, you don’t need to use the pre­fix or call­ing code. Instead, you replace it with a sin­gle 0. That’s why you’ll see all Ger­man num­bers writ­ten as begin­ning with a 0, or some­times show­ing both pos­si­bil­i­ties like this: +49 (0) 711 4101 0150. 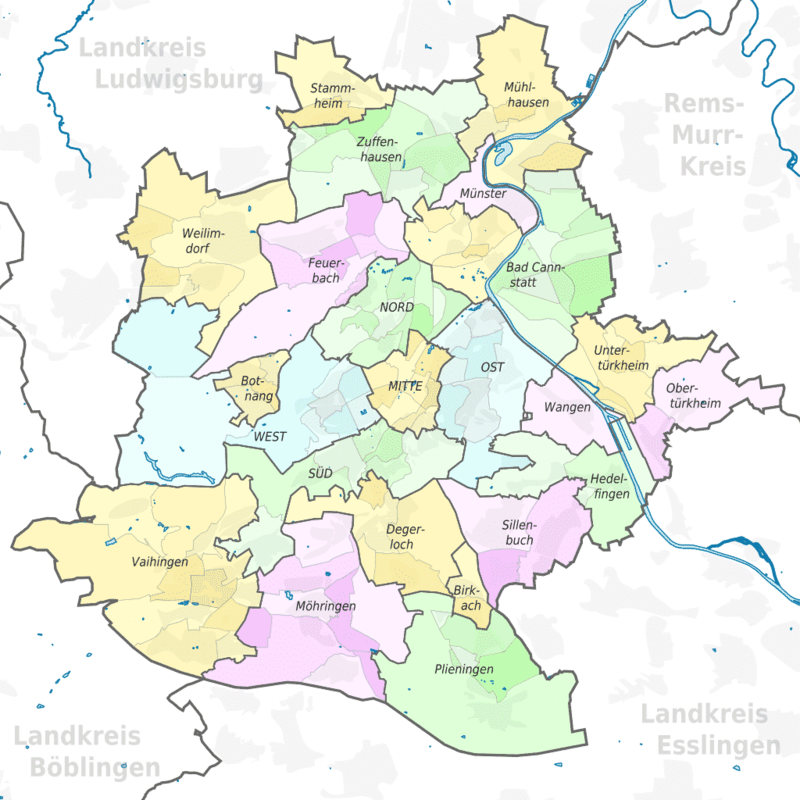 In Stuttgart, land­lines begin with 0711. That’s called a “Vor­wahl,” much like an Amer­i­can “area code.” You can rec­og­nize Ger­man mobile num­bers because they usu­al­ly begin with 01. Since Europe is so inter­con­nect­ed and inter­na­tion­al trav­el is so easy, you’ll quick­ly col­lect con­tacts from mul­ti­ple coun­tries in your phone. It’s a good idea to enter all your con­tact num­bers with the pre­fix and call­ing code so you can just select the con­tact and click “call” regard­less of which coun­try you’re locat­ed in at the time of the call. For exam­ple, you’d save Executive Suites Stuttgart as +49 711 4101 0150. To enter a “+” just hold down the 0 on your smart phone. (Of course, when you’re call­ing from a land­line, just press 0 twice fol­lowed by the coun­try code). 2. As a gen­er­al rule with­in the Euro­pean Union, only the per­son who makes the call pays for it. If you use your mobile to call a land­line, you’re the one pay­ing for it or hav­ing min­utes deduct­ed. The recip­i­ent of the call is not charged for the call. This has advan­tages. Let’s say you give your child a pre­paid Ger­man SIM with only a cer­tain allowance of min­utes – there’s no lim­it on their side to how many min­utes you spend call­ing to check up on them. How­ev­er, if you receive a call on your Ger­man mobile while you are out­side the EU, both you and the caller will be charged for it. Addi­tion­al­ly, if you are using a US phone here in Ger­many, both you and the caller have those min­utes count­ed against your plan. 3. Many cus­tomer ser­vice num­bers charge an addi­tion­al fee per minute of con­nect­ed talk time (usu­al­ly this doesn’t include hold time, but it can!) There can also be a flat charge for con­nect­ing you. Be sure to check what the cost is and con­sid­er going to a phys­i­cal store or using an online plat­form to han­dle your ques­tions or com­plaints. As unfair as it seems, you might be pay­ing per minute to ask a com­pa­ny to fix a prob­lem that’s their fault! For exam­ple, check out the cost for var­i­ous types of Telekom cus­tomer ser­vice. 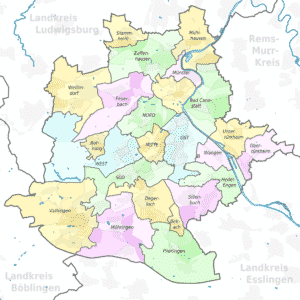 You should now be well equipped for mak­ing all kinds of calls dur­ing your time in Stuttgart! What’s more, if you stay with Executive Suites Stuttgart, you can enjoy free unlim­it­ed land­line call­ing to 25+ coun­tries, in addi­tion to free unlim­it­ed mobile calls to the US and Cana­da. Learn more here.